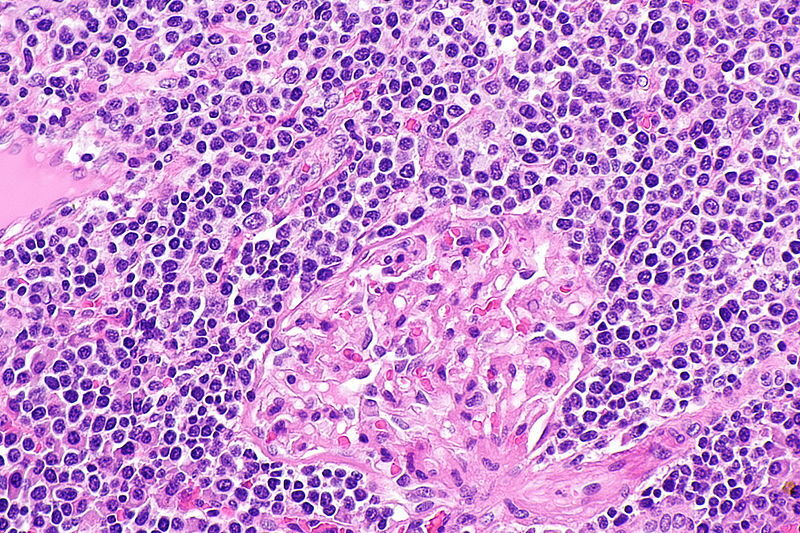 MZL is a group of indolent B-cell lymphomas that account for about 8% of all NHL cases. Credit: Librepath. 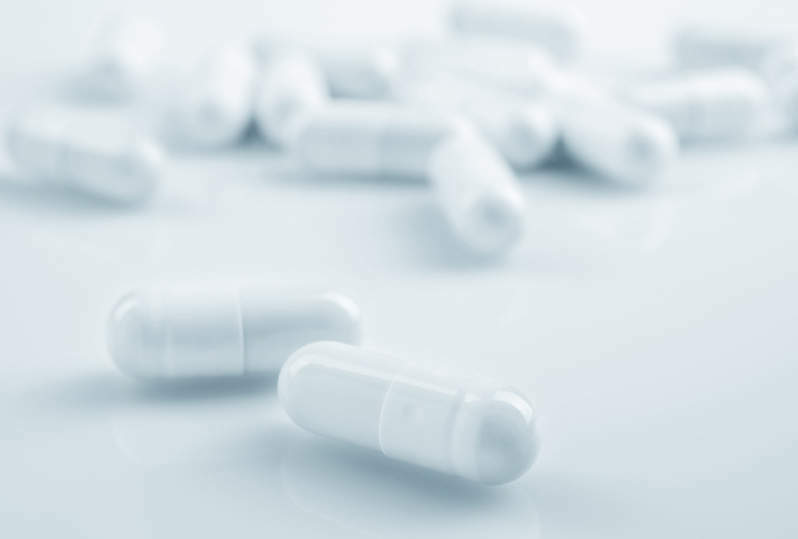 BeiGene has dosed the first patient in a global Phase II trial to evaluate the efficacy of zanubrutinib for the treatment of relapsed or refractory (R/R) marginal zone lymphoma (MZL). According to the Lymphoma Research Foundation, MZL is a group of indolent B-cell lymphomas that account for about 8% of all non-Hodgkin’s lymphoma (NHL) cases. About 65 patients with R/R MZL are expected to be enrolled in the open-label, multi-centre Magnolia trial. The primary efficacy endpoint of the trial is overall response rate (ORR) determined by independent central review. Progression-free survival (PFS), overall survival (OS), duration of response (DoR), ORR by investigator assessment, and safety and tolerability form the key secondary endpoints. BeiGene Hematology chief medical officer Jane Huang said: “We are excited to initiate this Phase II trial following the preliminary results from our Phase I trial of zanubrutinib in patients with relapsed or refractory marginal zone lymphoma, in which seven objective responses in nine patients were reported. Zanubrutinib is an investigational inhibitor of Bruton’s tyrosine kinase (BTK) currently being developed globally as a monotherapy and in combination with other therapies to treat various hematologic malignancies. The US Food and Drug Administration (FDA) awarded the candidate breakthrough therapy designation for the treatment of adult patients with mantle cell lymphoma (MCL) and fast track designation to treat Waldenström macroglobulinemia (WM). BeiGene plans to submit an initial new drug application (NDA) to the FDA for zanubrutinib this year or early next year. In November last year, BeiGene started dosing of patients in a global Phase III clinical trial of zanubrutinib to treat relapsed / refractory chronic lymphocytic leukaemia (CLL) and small lymphocytic lymphoma (SLL).